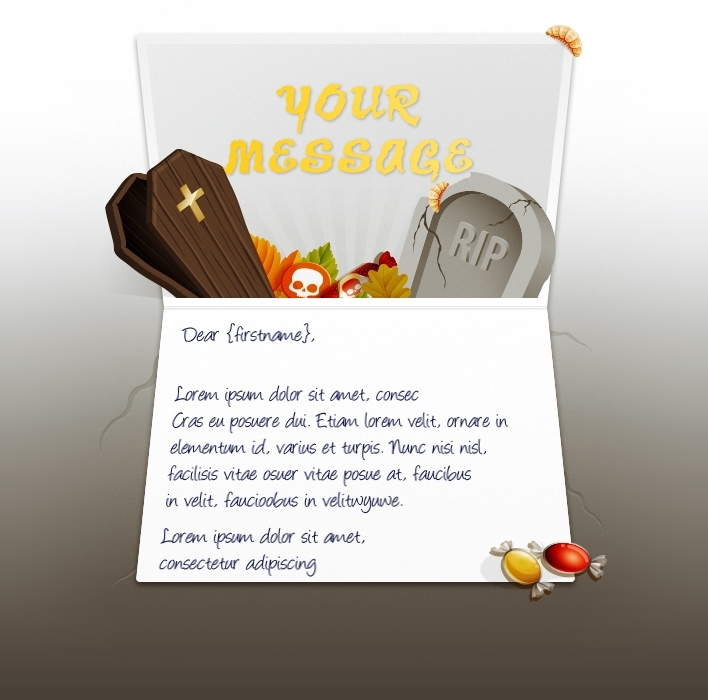 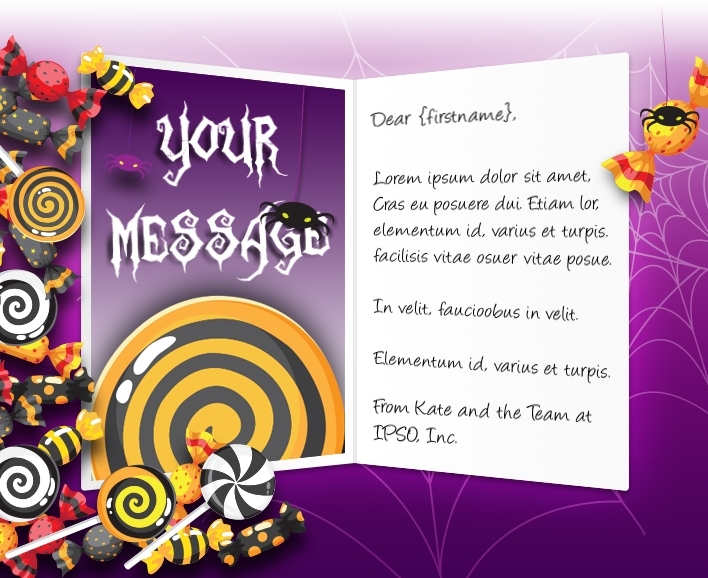 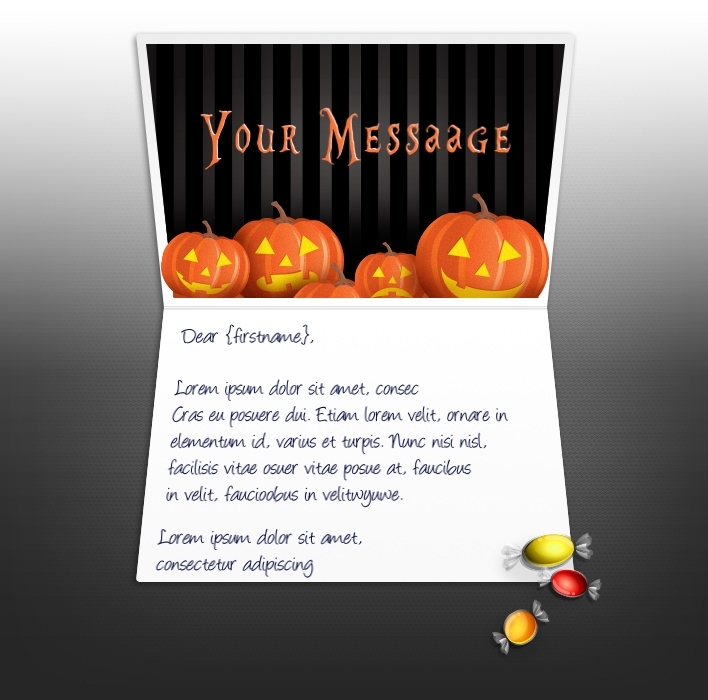 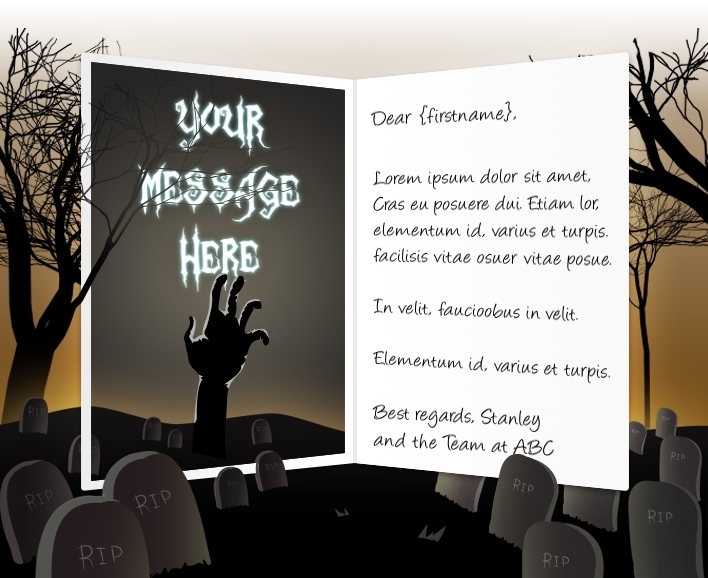 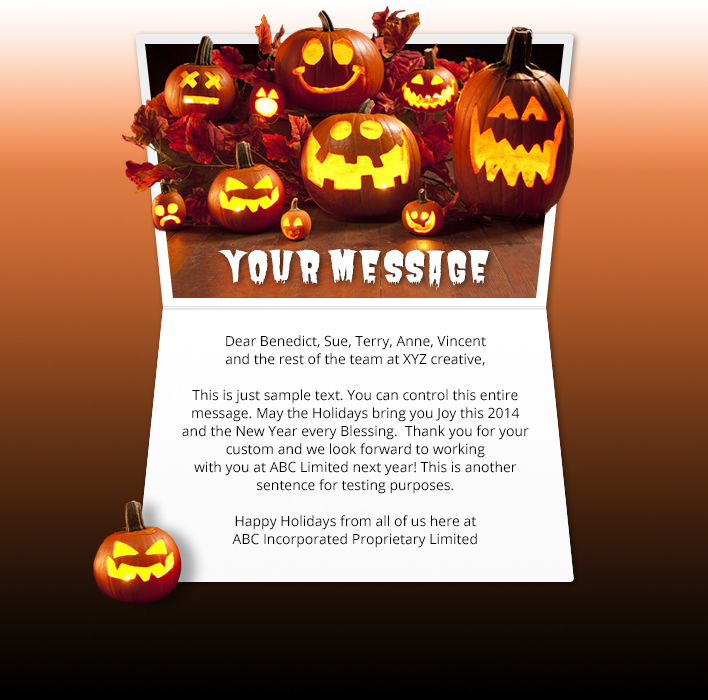 We can create custom cards using any of our card types: Static eCards, Animated GIF or HTML5 eCards. 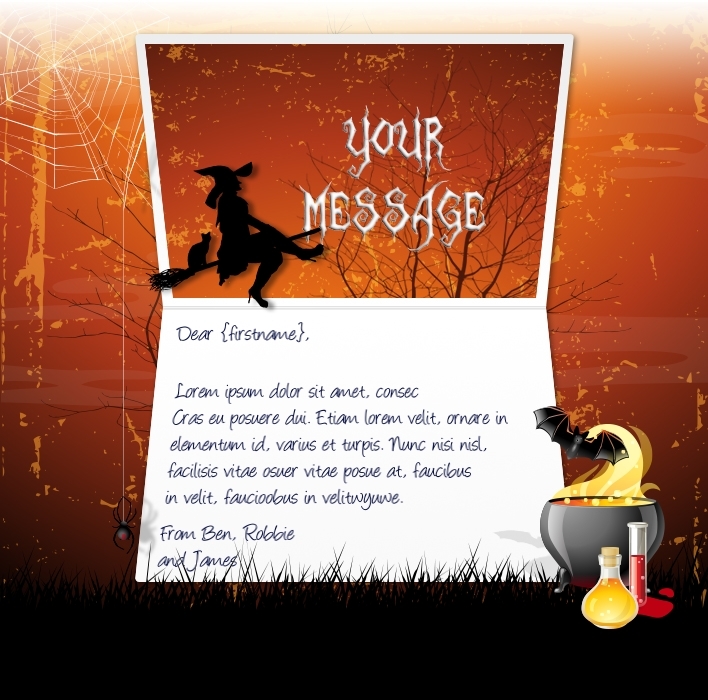 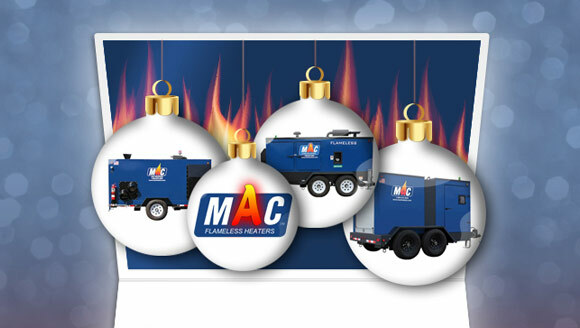 Simply provide us with a brief and our designers liaise closely with you in producing an eCard that captures your identity and values. 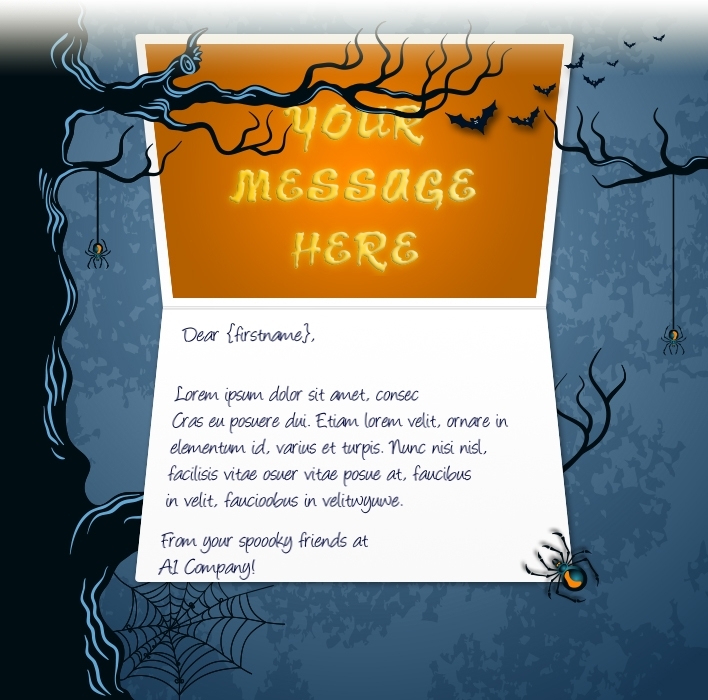 Either Static eMail, Animated eMail or Animated Webpage. 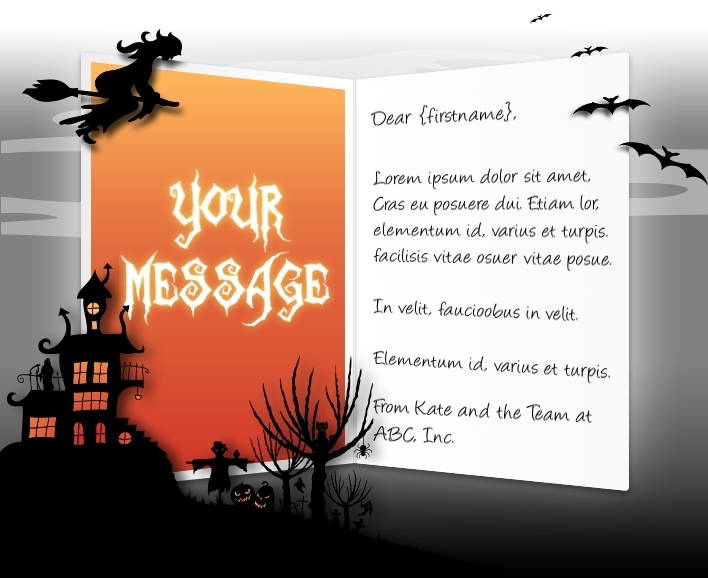 Our designers will create an eCard that captures your identity and values. Unparalleled experience in creating custom cards for 100’s of clients globally.